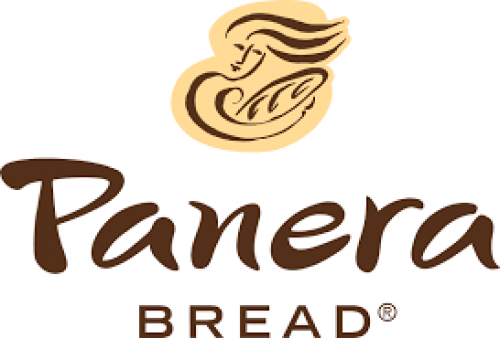 Panera Bread is a chain of “bakery-café fast-casual restaurants.” They offer relatively healthy food and compete with other fast and fast casual restaurants. They once had a ‘referral’ program, but it was difficult to find and a little confusing. Which is probably why they have done away with it altogether. Their rewards also seemed to change frequently. 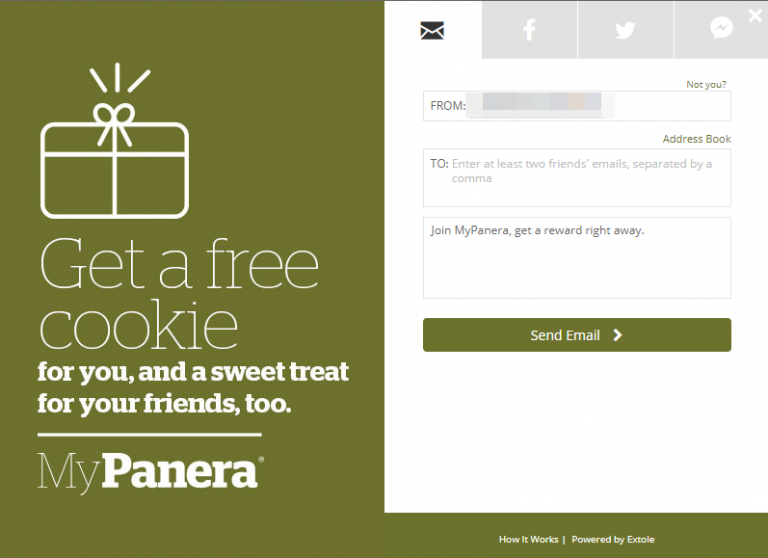 Taking a look back, they tried offering everything from cash credit to free menu items. The one cool thing they were trying to accomplish was to build their loyalty rewards program, as customer basically referred their friends to join the MyPanera Rewards Program. This program is a two for the price of one kind of program. 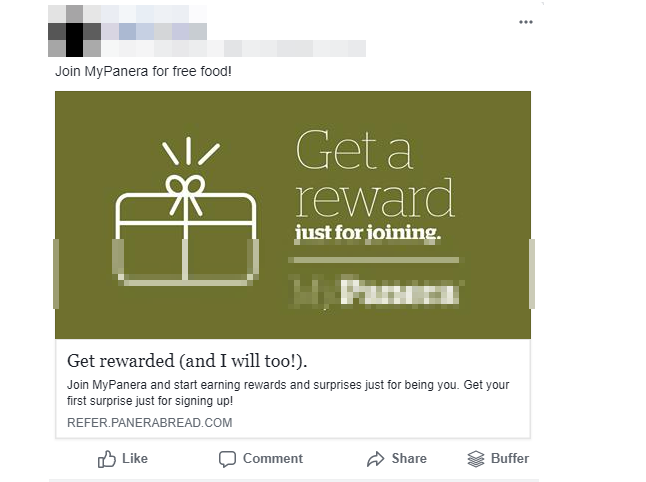 You see it’s a referral program for their rewards program. 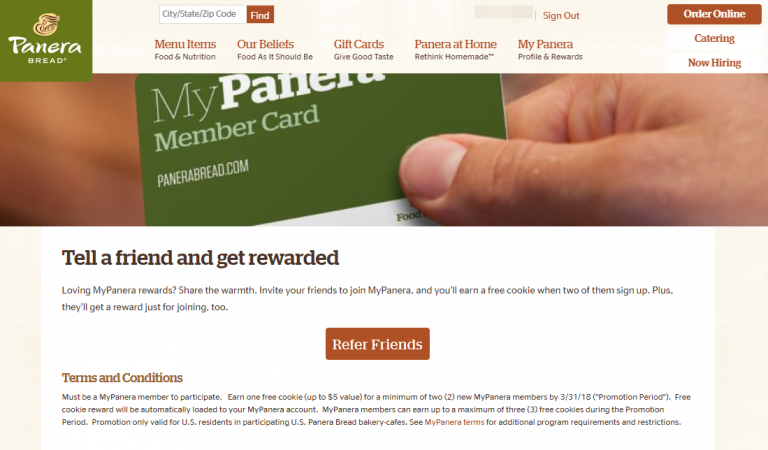 The program offers a reward for both the program participant and their friend. In this case, the offer is a free bakery item.